T1property are a dynamic team of property investor professionals. We are a family-based business with combined experience of 15 years in the lettings and property management industry. As we are also investors, we know how to protect your property, aswell as sourcing great tenants. When instructing us as your letting agent you can be sure that your property is in safe hands – we pride ourselves on looking after each property as it was our own. We are accredited landlords, as well as members of the Property Redress Scheme, Portsmouth District Private Landlord Association, Residential Landlord Association, Hampshire Property Meet and Property Investors Network. We are always happy to chat regarding any aspect of your property rental, marketing or legislation to see how we can help you. We are the only Multi-let specialist letting agent in Portsmouth and offer a fully managed service for Houses of Multiple Occupation (HMO) in Havant, Cosham, North End, Portsmouth, Southsea and surrounding areas. 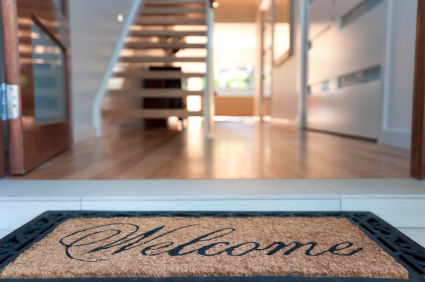 Feel free to discuss your rental needs with us today to see how we can help.